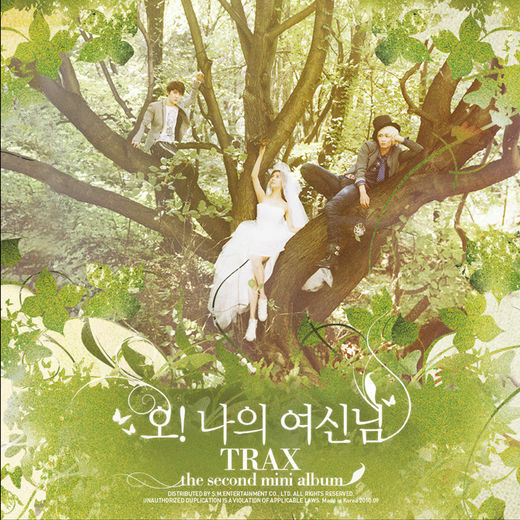 Though ballads are not that popular in the Korean music scene, there is a Korean trio that I liked because of their song. The group is Gavy NJ. 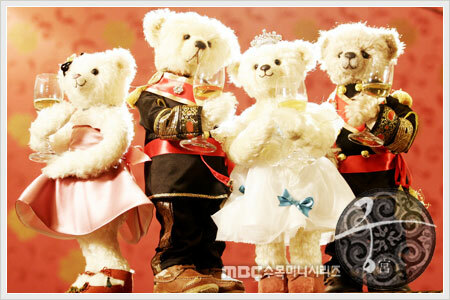 I liked them ever since I heard the song A Love Story last 2008. It’s one of my favorite Kpop songs. I like how the group sounds. Their voices blend together and when they sing live.. they can really belt it out! 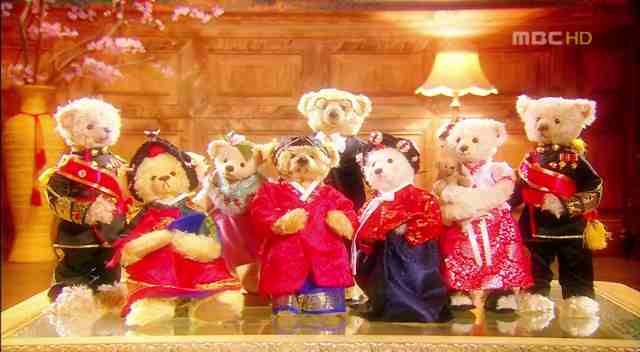 Their new single is called Let’s Stop (Geumanhaja). I’m sharing the MV. I can’t wait for their next single! I have always been a fan of rock my music. Because of that I am really ecstatic about when I heard this song… it’s not only my kind of rock song but is also a Korean song! Though the song has received some good and bad reviews, to me it sounds good. It does sound different from the usual Korean rock songs. It has a western sound to it though. Since I haven’t posted some lyrics on my blog, I am putting up the lyrics here..
Three, the dazzling Lorelei oh! Five, will you see me for five minutes? Why isn’t there any answer? I said I’d give everything but it’s not enough, girl. I will embrace you in my arms forever, oh! There are a lot of Korean rock bands that have been surfacing nowadays.. 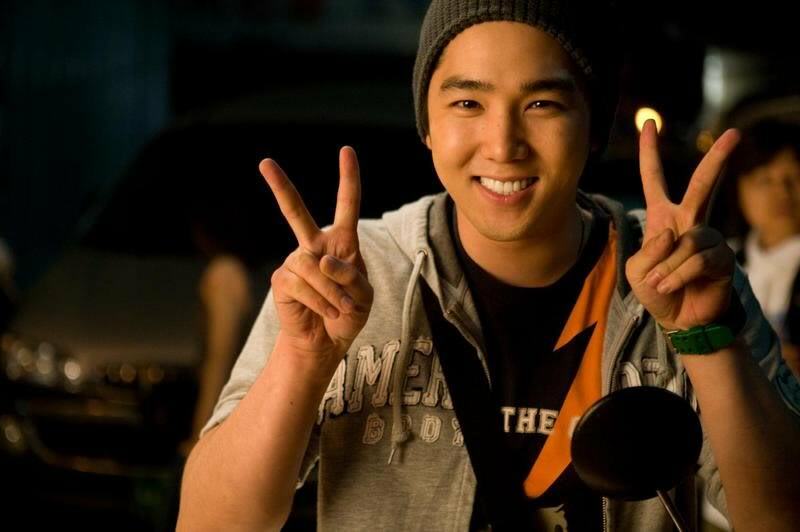 I would be really glad if there would be more..
Next up on my get to know them list is Kangin.. Korea’s No. 1 handsome guy.. kk or so he claims on Full House. But he’s my favorite raccoon. He is currently serving the army now and I bet a lot of fan girls are waiting for him! >> Is currently in the army but will be back soon! 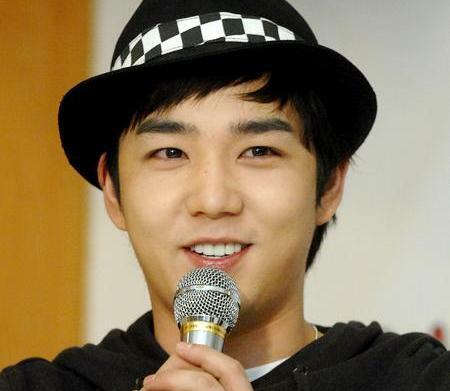 >>His stage name Kangin (강인) means “strong benevolence.” He is known for his physical strength. 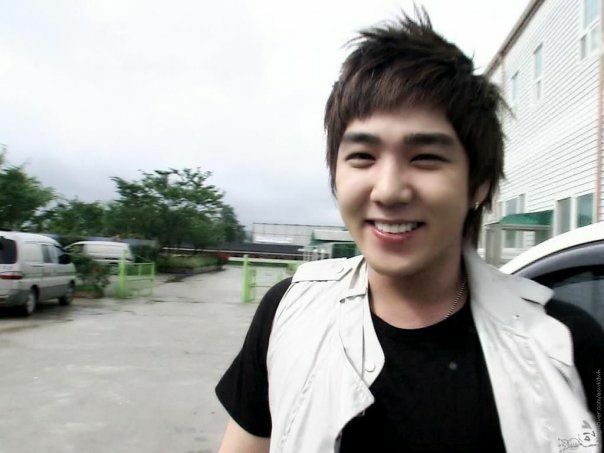 and this link is a tribute done by elfs all around the world for him.. Rain and Ukiss recently had their concert last night in the SM Mall of Asia.. I did not have the chance to go to the concert because Manila is a plane ride away from where I live. Not seeing the concert was ok.. but I turned into a green eyed monster when I saw this picture from the Smart Communications facebook page (they were a sponsor to the show). Apparently, it wasn’t only Rain who came to Manila but there were also other artists who came and one of them was Daniel Henney!! And you might be asking why are they here?? Well according to the article “Rain is in the Philippines to film a TV Series called Runaway, which is a Domangja and TV5 Co-Production.” TV5 is one big of the 3 broadcasting companies here in the Philippines. Though I wasn’t there, I saw pictures to relive the moment.. And I’m sharing them!! To see more pictures, please visit Smart Communication’s post on facebook. 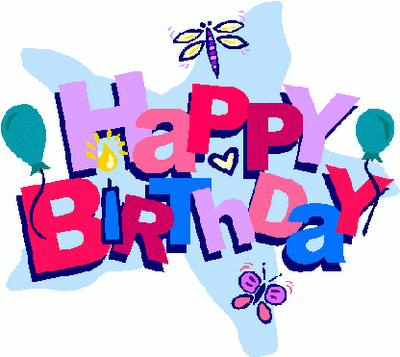 This is a birthday post for a dearest friend! 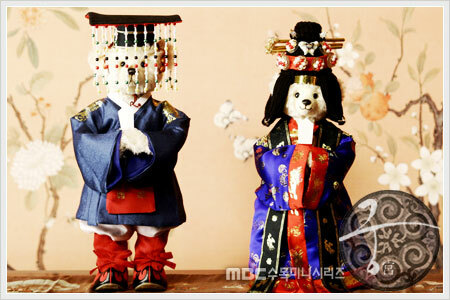 To my dearest friend who loves Princess Hours and the Teddy Bears, who loves watching Criminal Minds, who has an addiction to the Japanese langauge, who introduced me to Hana Yori Dango (thus my addiction to Jdrama), who I am converting to liking Super Junior (yaw palag! ), and who NEVER gets tired of listening to me complaining….